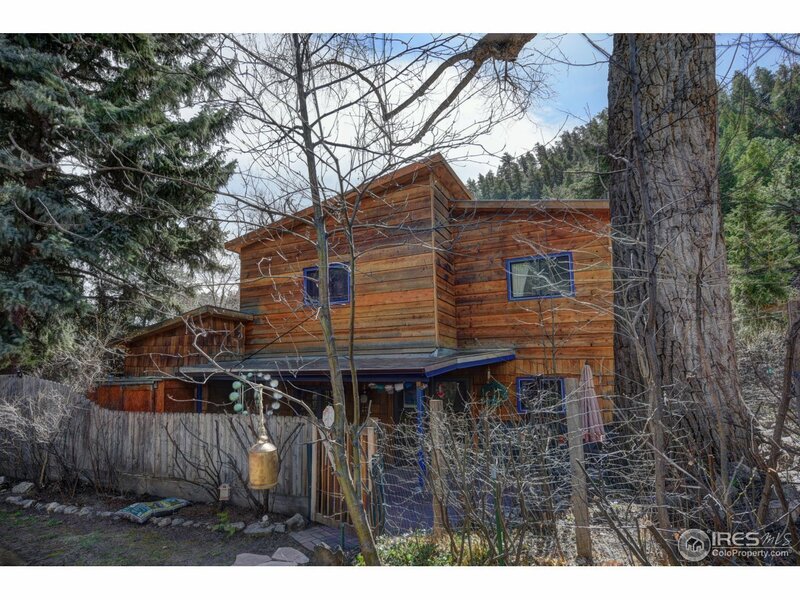 Beauty & privacy abound - Incredible location with Boulder Creek frontage! Close in Mountain living only 7 min. from Pearl St., nestled in the peaceful Silver Spruce community. Charming & Unique home in great condition featuring hardwood & brick floors, T&G beamed ceilings, Sun rm, newer furnaces & H2O heater. Main lvl MBR + Study. Delightful entry patio + upper Deck w/ sunshine galore & VIEWS of Creek! Ample off street parking. Everything is right out your door for hikers, bikers or climbers.